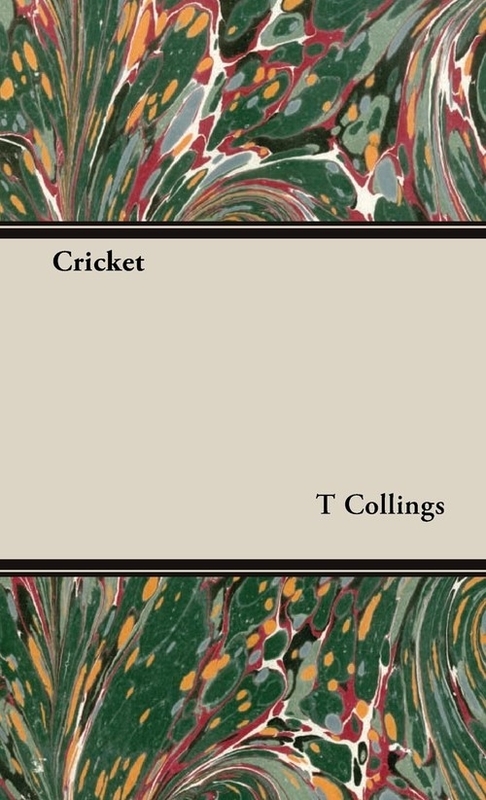 Opis: Cricket - Collings T. C.
Originally published in 1900. A study of this most English of games. With contributions by other well known authors. Contents Include How To Prepare A Wicket and How to Look After A Ground by T.A. Hearne Batting by Albert Ward Slow Bowling by F.G.Bull Cricketing of Today by M.A.Noble Fielding by P.F.Warner Fast Bowling by T.C.Collings Hints to Young Cricketers by O.R.Borradaile Recreation and "Cricket" by Lord Harris Management of a Club by C.W.Alcock The Rules of Cricket What Cricket Costs. Many of the earliest books, particularly those dating back to the 1900s and before, are now extremely scarce and increasingly expensive. Home Farm Books are republishing these classic works in affordable, high quality, modern editions, using the original text and artwork. Szczegóły: Cricket - Collings T. C.
Recenzje: Cricket - Collings T. C.